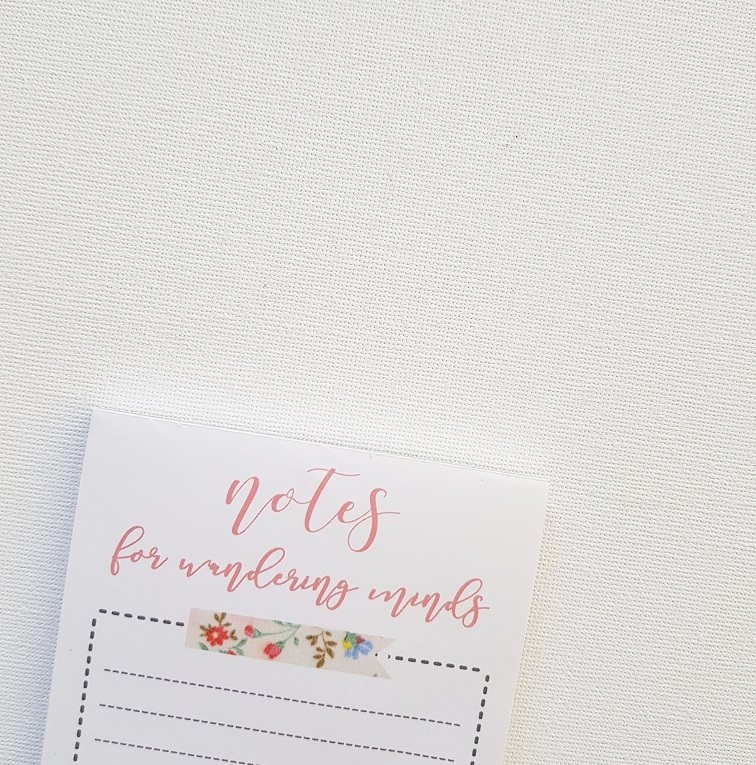 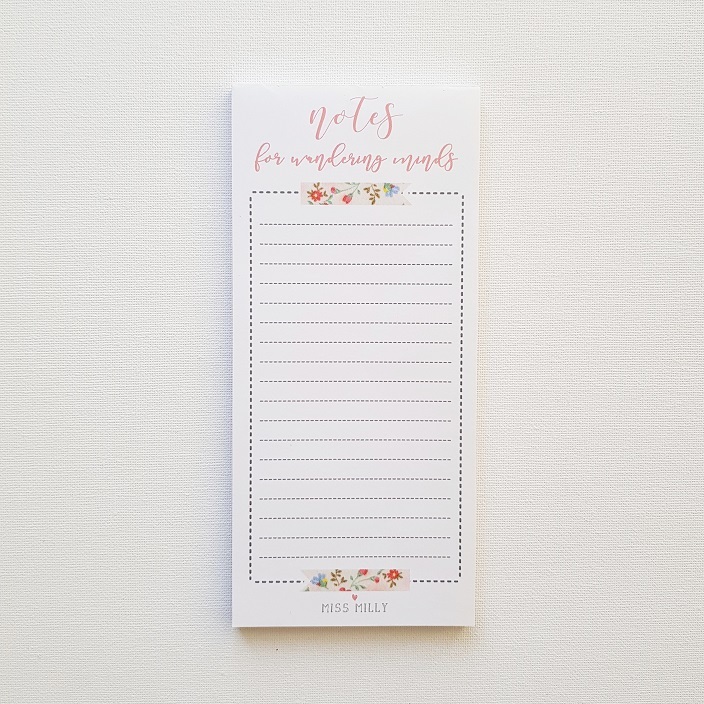 Scribble down some notes or make lists on this lovely magnetic notepad. 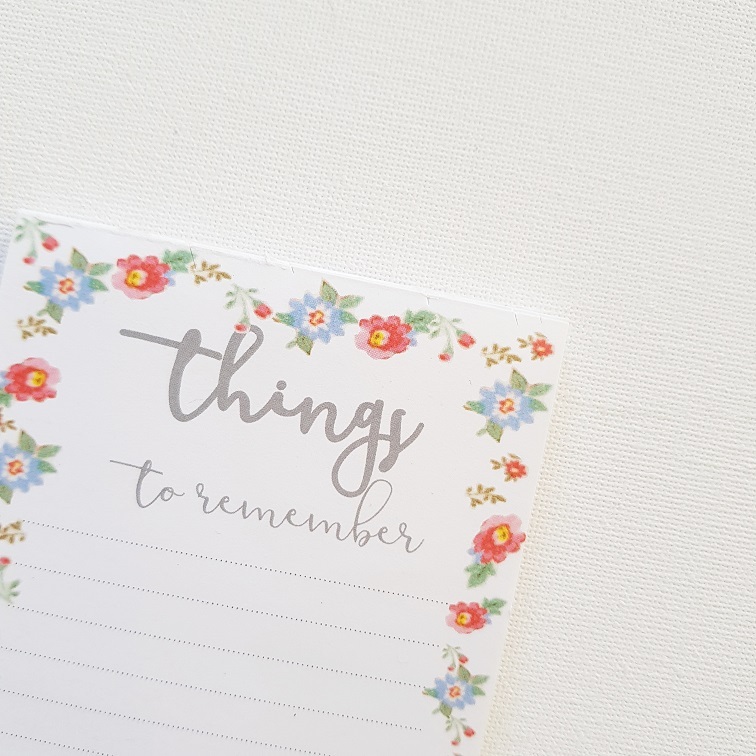 It will bring prettiness and creativity to everyday list making and because "every fridge deserves to be pretty!" 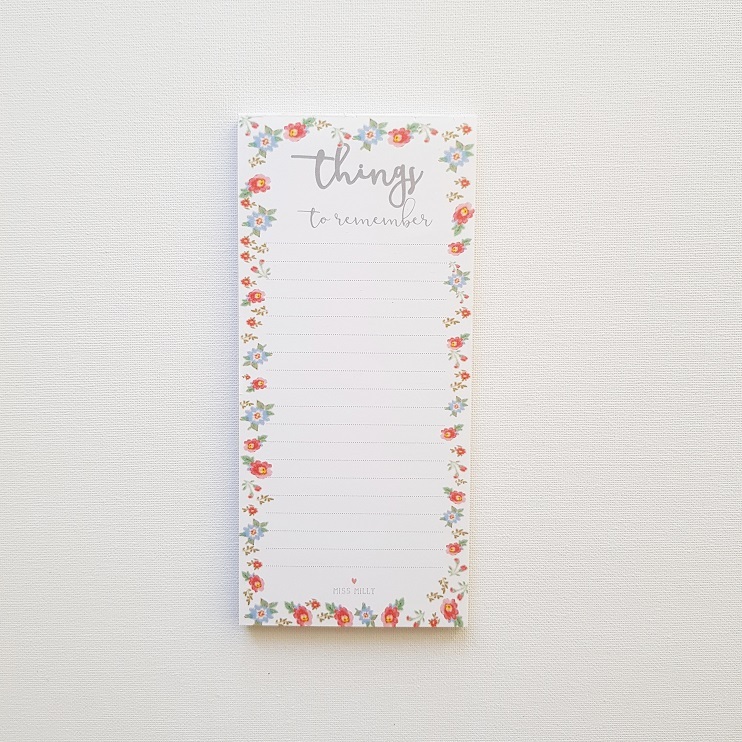 Notify me when notes for wandering minds magnetic notepad is available.